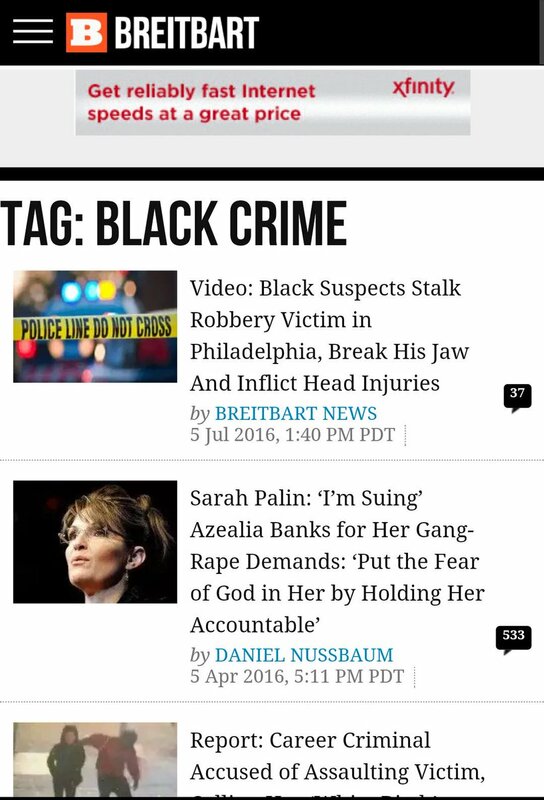 Is Breitbart Running EOIR's News Feed? "Starting in September, 2018 the Executive Office for Immigration Review (EOIR) started producing this publication called the “EOIR Morning Briefing.” They’re not quite daily and they look like a collection of news stories. But there’s more. Kobach is a former Bush administration employee who was too radical to be elected governor of far-right Kansas, with a history of taking political donations from folks aligned with white supremacist groups. He is also wrong; the federal immigration statute plainly gives “any” immigrant the right to at least ask for asylum. This “news aggregation” report regularly has the feel of propaganda, as the agency appears to select news pieces that don’t actually reflect the news of the day but instead a political agenda contrary to the law. Another oddity: these “morning briefings” appear to be written by a third party called “TechMIS” which I assume is a contractor. I’ve filed a FOIA request to ask for the contract and invoices. 2019 Mar EOIR Morning Briefing"